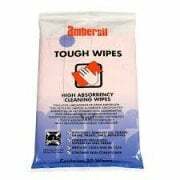 Over 65 years ago Ambersil began manufacturing products developed to meet the most exacting requirements of industry. 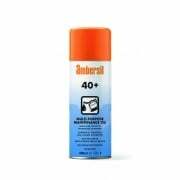 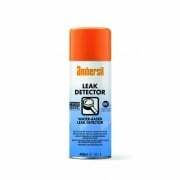 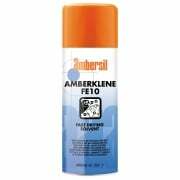 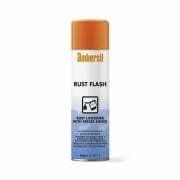 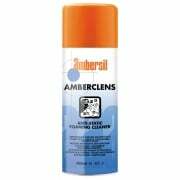 Ambersil remains at the forefront of aerosol technology today, setting the standard on performance, reliability and technical competence. Being part of the global CRC Industries group means they have an excellent understanding of the chemical industry and global marketplace. 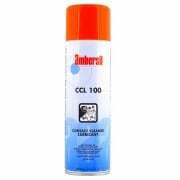 Utilising these global connections allows them to rapidly develop and bring to market new, tested products, setting them apart from their competitors.